Alp Airport Transfer is an agency providing complex transfer service across Bavaria and nearby. We specialise in transferring people from The Munich Airport to the city centre and back from the city to the airport. The international airport of Franz Josef Straus is one of the biggest airports all over Germany. It is the second biggest one right after the one in Frankfurt. 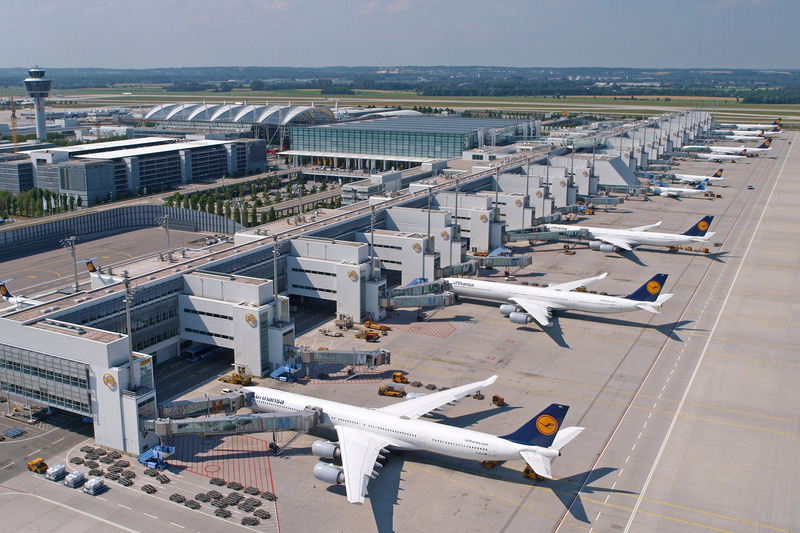 The Munich Airport is located about 30 km from the city of Munich. In terms of the amount of serviced passengers the airport takes 30th place. Only in 2015 it has served almost 50 million travellers. 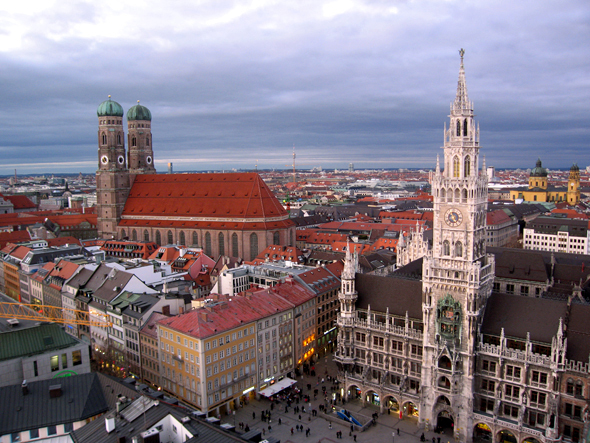 Our company’s base is located in the centre of Munich, the most attractive Bavarian city. However, our offer includes airport shuttles as well as transfers within the city of Munich and out of the city. At your request we provide connection between every German airport and Munich. 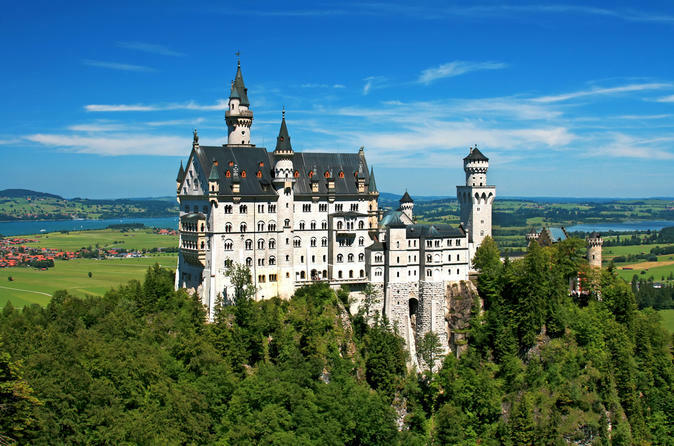 Besides, you can also take advantage of our wide range of our tours including Munich sightseeing as well as visiting other cities around Munich. 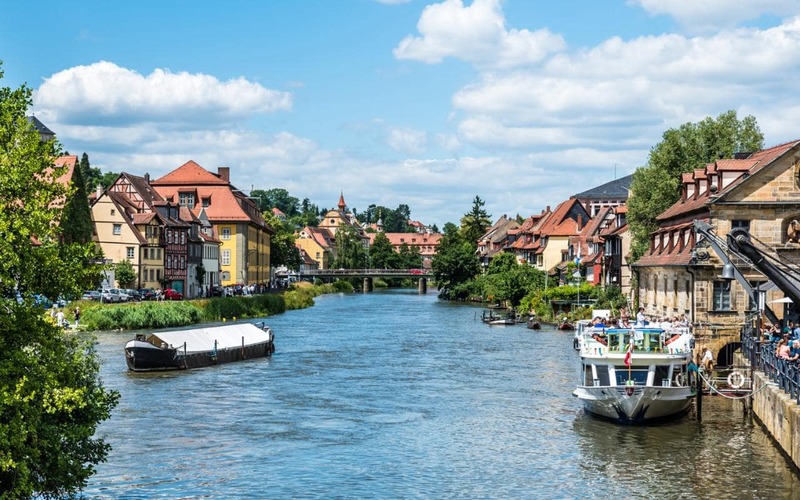 All of our drivers are qualified professionals that know the Munich area inside out. They are to provide you with quick and safe transfer from one place to another, wherever you wish. At your request we offer their full assistance throughout your stay in the city. The most important for us is your satisfaction. What’s more we collaborate with our Polish partner – KrakowDirect and offer additional facilities to our clients. More information here. Check out our other offers below!